No worries. We know how it all ends. 1000 years after the return of Christ. These Morons are trying to take your eyes off where they should be and Global Warming, Global Cooling, Battling Climate change is another way of forcing compliance and confiscating wealth. RedLion, Smitty901 and A Watchman like this. 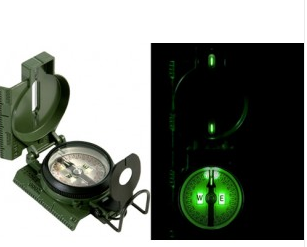 I've got to trash all my compasses ASAP! 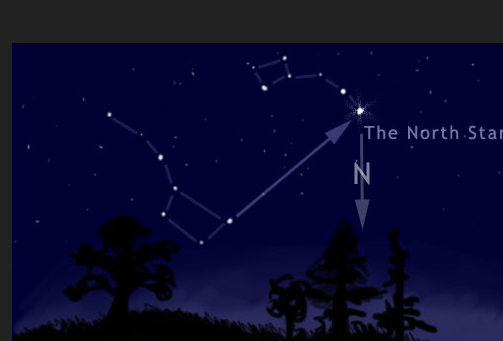 can you guys help me find the north star? I don't think thell'ell FU that soon? Have a peaceful happy Easter. I checked my compass today . I checked it against known objects that have not moved and the the compass still agrees. Once the magnetic poles flip, you just purchase reverse-polarity fluid and install that in your compass. Changing compass fluid is easy. at a rate of 5% per decade....we are doomed. Grid down SHTF or death by solar radiation? The Magnet filed is failing because of all the metal in cars driving around. Cars must be banned by the end of next year. AOC. Every body on the carbon fiber buses from now on. Well the cowboy hippies stated worrying about climate change back in the 70s when it was supposed to kill everybody due to a new ice age. What kinda crack are they smoking nowadays? How much is it? Thanks. Camel923, StratMaster and A Watchman like this. This rock has always had an expiration date. When and how is the only question, could be tomorrow, could be a million years from now. Me? I am betting we kill ourselves way before some galactic calamity. Exactly! Most of the things we go on about concern US, not the Earth. A billion years from now, it won't even remember we were here. And if evolution is accurate (I said IF, so no need to start arguing among ourselves over THAT) then the creatures watching our sun die a few billion years hence will be as different from us as we are from ancient bacteria. Have some bourbon. One way or the other, it's almost over. And cow farts of course.